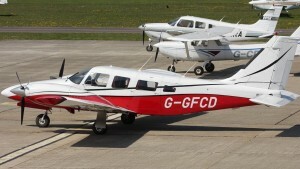 We own and operate Piper Chieftains and Piper Senecas. 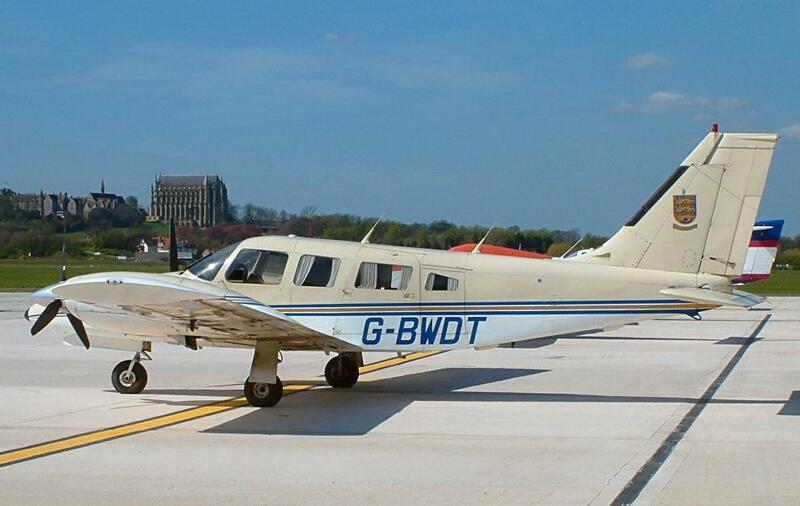 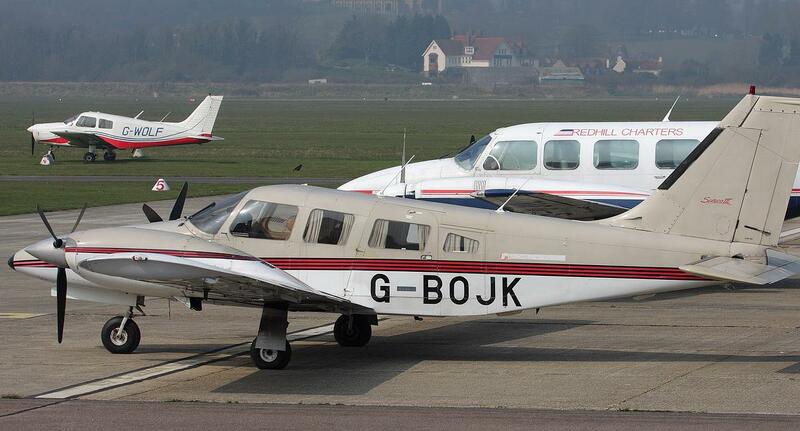 The Piper Chieftain is fast and efficient. 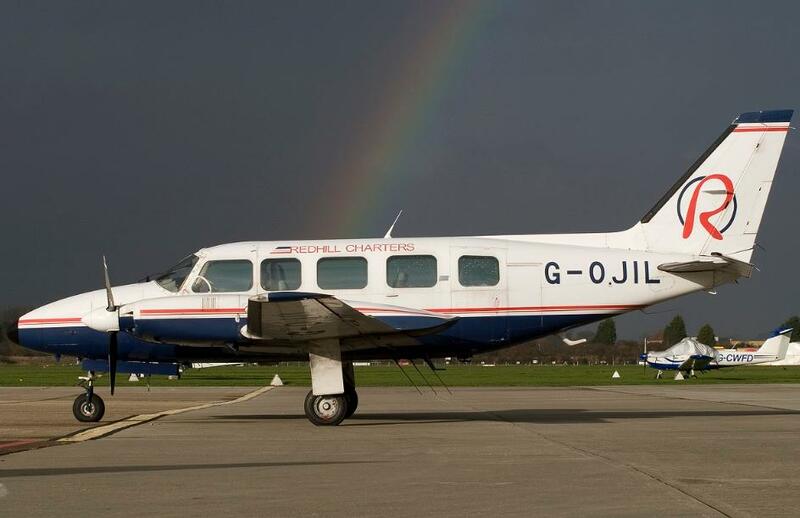 Able to seat up to 9 passengers, these well known and reliable aircraft are spacious and perfect for pre-meeting briefings whilst you travel. 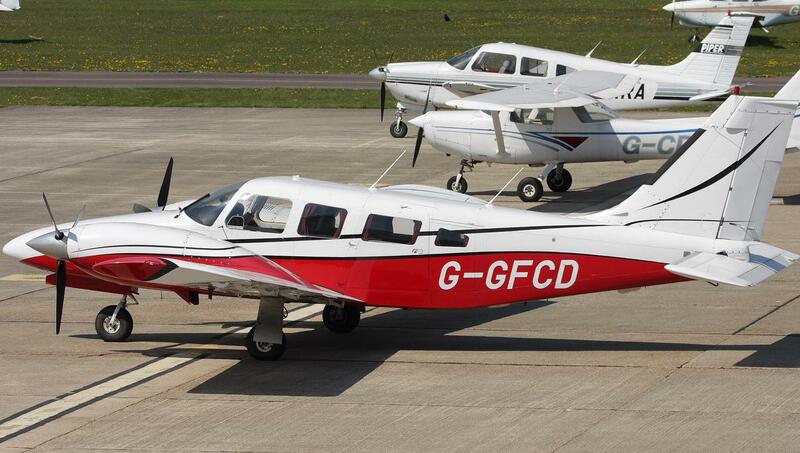 The Chieftain is ideal for getting into small airfields, closer to your destination. 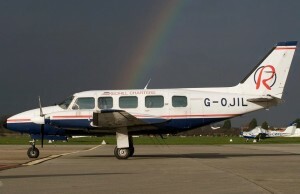 The Piper Seneca is perfectly suited to accommodate between one and five passengers in a fast and comfortable club seating cabin. It is perfect for a quick shorter flight and is ideal for getting into small airfields, closer to your destination.